Last weekend was spent shooting in Bend, Oregon and Jamie Goldman's "Upside Down and Under Ground Invitational" His yard is so epic. Huge jumps, multiple lines, drops, berms, all kinds of rad features. 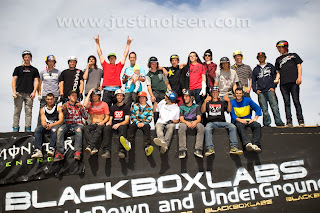 We also sessioned the Slalom Course and DJ's in Bend which were super fun too.. Bend is definitely MTB friendly. 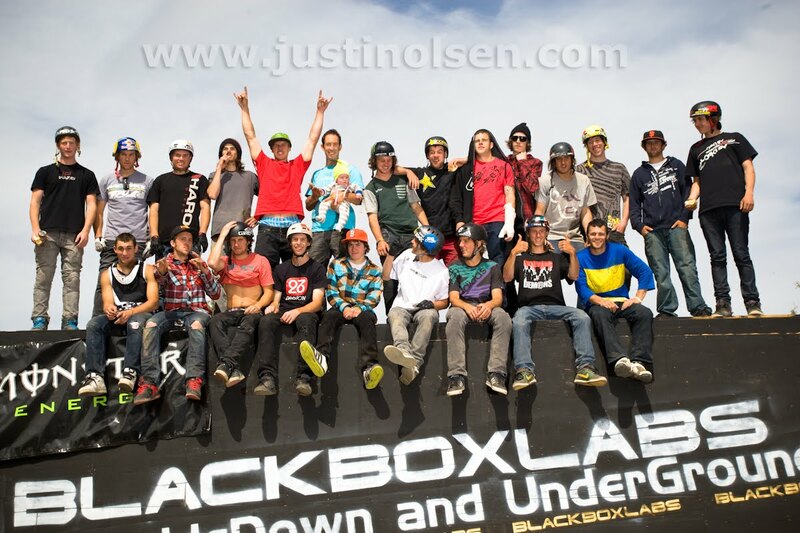 The comp was rad, the level of riding was unreal. Mike Montgomery was throwing down huge.. look for photos of the event in DECLINE soon.